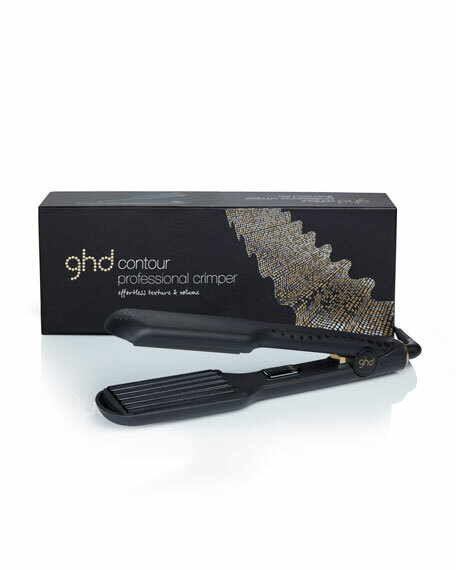 ghd proudly introduces the NEW ghd contour professional crimper. Featuring advanced ceramic heat technology and multi-dimensional plates. 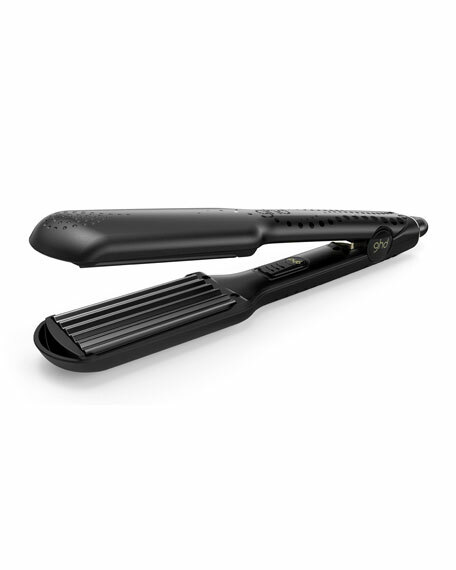 With ghd contour you can add depth and bold texture to any look. In continuation from last season's obsession with curls, this holiday is going to be big on texture, with 80s and 90s-inspired looks taking center stage on the catwalks. 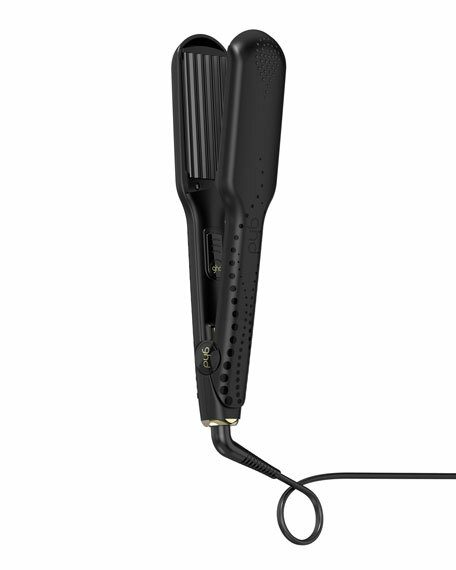 The ghd contour professional crimper features ghd's advanced ceramic heat technology, designed to operate at the optimum styling temperature of 365°F. A maximum size with multi-dimensional plates, a 2 year warranty, sleep mode that switches off after 30 minutes, universal voltage and includes protective plate guard. Take a 1 to 3-inch-wide section depending on what look your trying to create. Spray heat protection spray though out the full section. Work ghd contour down the full section holding down for 4-8 seconds. Make sure you do not overlap on the hair that's already been styled with the heat. For in-store inquiries, use sku #2311600.